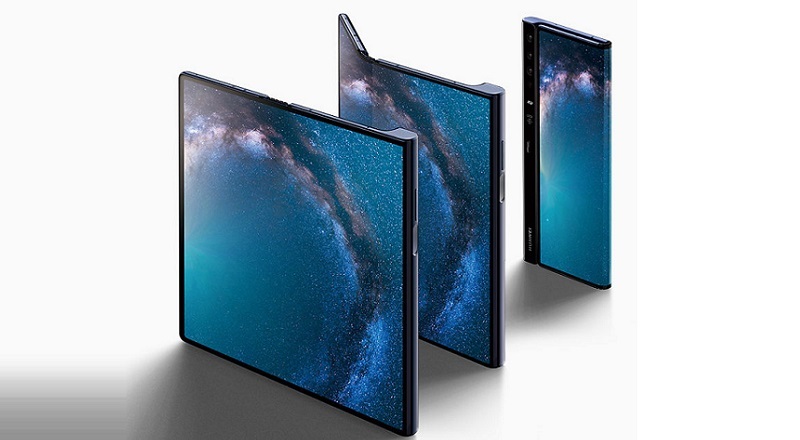 Today Huawei confirmed the launch of Huawei Mate X foldable 5 G smartphone in India later this year. Last month company had introduced this smartphone at an event in Barcelona. The Mate X sports a 6.6-inch OLED screen on the front and 6.38-inch screen on the back. When, it is unfolded it expands into a single 8-inch screen. It is powered by Kirin 980 7nm SoC with Dual NPU and Balong 5000 5G modem and runs Android 9.0 (Pie) with EMUI 9.1.1 on top. This phone has a side-mounted fingerprint scanner embedded into the power button. The Mate X smartphone features a Falcon Wing design with a stretchable hinge for a smooth and flat finish on both sides of the device. While folding, the screen doesn’t stretch or bulge in unfolding. At, it thinnest point it is just 5.4mm. You can use the display on the back screen while you click selfies using the rear camera. 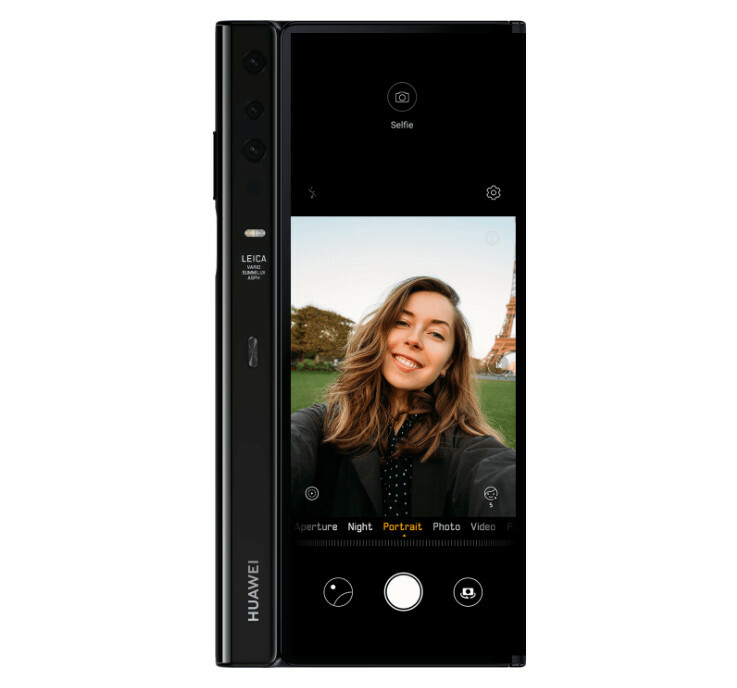 It is equipped with triple rear Leica Cameras; a 40MP main camera, a 16MP ultra wide-angle camera, and an 8MP telephoto camera. It has NM Card slot, that lets you use replace the second SIM with a NM Card and comes with world’s first 55W (10V/4A) HUAWEI Super Charge fast charging technology that lets you charge the phone’s 4500mAh battery from 0 to 85% in 30 minutes. India is an important market for us and we have been consistently investing and expanding our footprint in the market. We are focused on delivering the user experiences that defines the future of smartphone in the smart era. The unveiling of the HUAWEI Mate X was the first key for consumers to open the door to 5G smart living. As the leader of the 5G era, we are bringing an inspired, intelligent experience to global consumers in every aspect of their lives. We want our customers here to witness Huawei’s global 5G technological strength, and experience this technology marvel. The Huawei Mate X smartphone is priced at 2299 Euros (US$ 2607/Rs.1,85,220 approx.) and comes in Interstellar Blue color. While, the roll out will start from mid-2019 the launch date for India market has not been confirmed yet. Unfortunately, India will not get 5G this year, but it will be one of the first 5G smartphones to launch in India. Share your views with us on HUAWEI Mate X smartphone in the comment section below.